Today’s Guests: Legendary MAD Magazine and Humbug! cartoonists Al Jaffee and Arnold Roth. My mother bought me my first MAD magazine off the newsstand at a Stop & Shop supermarket in 1969. The cover featured a Butch Cassidy and the Sundance Kid parody that I believe was drawn by Jack Davis. I read that issue over and over again—at least until I convinced mom to buy the next month’s issue. I was nine and it was the funniest thing I ever saw. 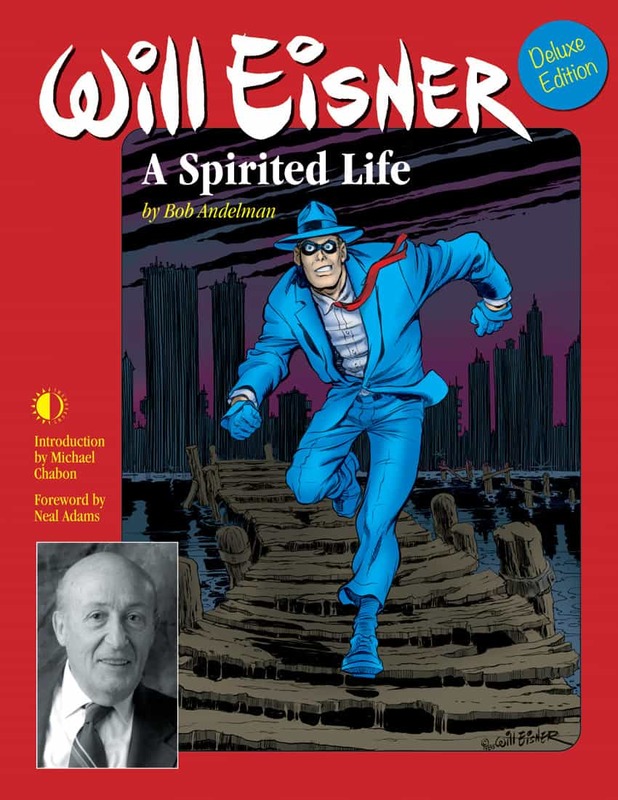 Over the years, I subscribed to MAD and bought the paperbacks collecting the material I missed in earlier years. MAD was my gateway drug—I dabbled in Sick and Cracked, although they left me unsatisfied. Stan Lee started publishing CRAZY at Marvel Comics and I even managed to get a few letters published there. As I grew older, I started focusing on the names of the artists and writers I liked best—Al Jaffee, Arnold Roth, Dave Berg, Jack Davis and Sergio Aragones—the usual gang of idiots. I also heard about MAD’s precedents such as Trump and Humbug! but they were never available until now. 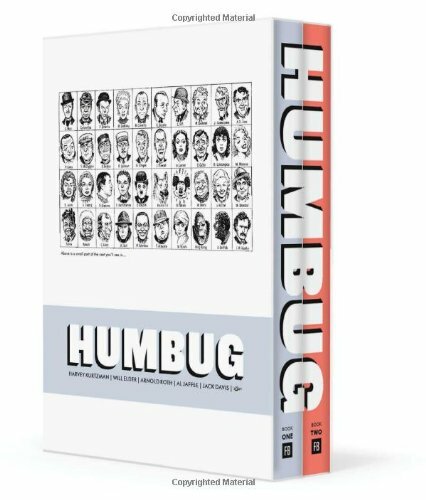 Today, not only do I have a hardbound collection of the entire 11-issue run of Humbug!, but I’m also honored to welcome two of its top contributors and co-owners, Al Jaffee and Arnold Roth, to the show.